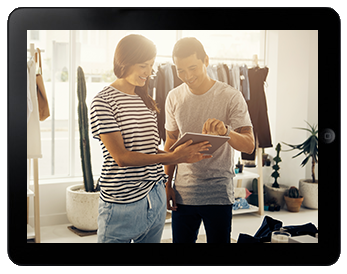 Seamlessly manage your entire process with the tools you need to develop products quickly and distribute them to consumers quickly. Built to foster your creative process; our PLM manages your designs providing you with a worry free work environment to produce your next masterpiece. Fully integrated, our PLM combines the planning, sourcing, production, distribution, and finance features you need into one easy to use system. You'll save time and money with increased visibility, streamlined production, and waste reduction throughout your production process. Keep competitive in the global market place; where the ability to predict the latest trends and meet consumer demands is critical to success. 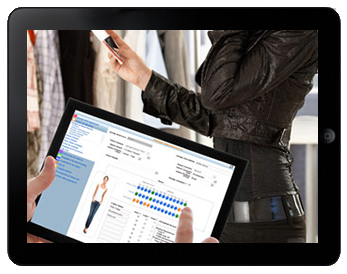 FDM4’s solution allows you to manage the entire apparel process. Our PLM was built to assist you in your goal to reduce time to market and stay profitable; even on tight margins. We understand that you need a solution built to move as quickly as the trends your setting. This is why we include comprehensive capabilities like; product design, sourcing, demand management, supply chain planning, inventory management, and multi-channel distribution. Interested in seeing our product in action? Whether you produce blanks or decorated materials, work wear or athletic apparel, we have built a PLM custom made for your industry. FDM4’s dedicated PLM is capable of handling your entire production process. We have designed our integrated solution to provide the flexibility you need for your creative process, while ensuring our tools and applications are capable of keeping you on-task, and on-time. Want to learn more about FDM4’s PLM Solution? 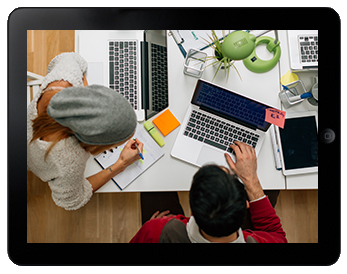 Speed up your product innovation and gain new efficiencies. FDM4’s PLM is comprehensive. Built to maximize your timeline and resources, our software eliminates the complexity of product life cycles in your business process. With the ability to support and manage multiple manufacturing and production strategies; our product is both innovative and specialized for the apparel industry. 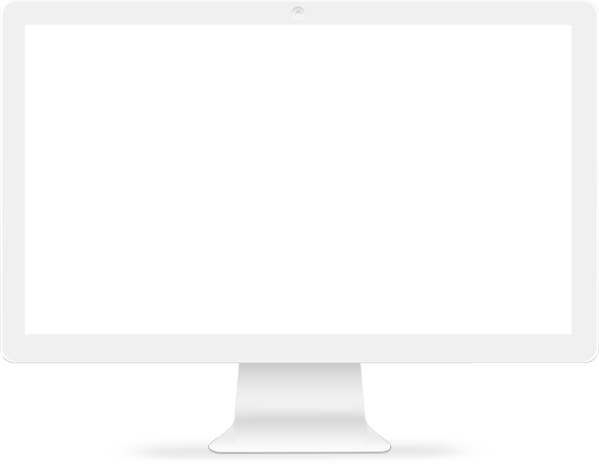 We provide our clients with a sleek design – complete with easy to use interface – that offers you the enterprise solution you’ve been looking for. 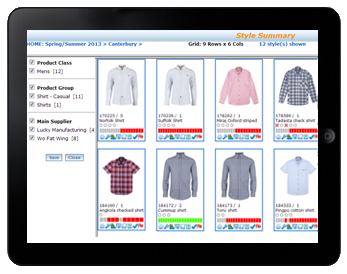 Manage your process with the ability to visually overview the entire range position on a single screen. Problem areas and bottle necks are immediately obvious using a traffic light paradigm allowing you to get everything back on track. Analyze ranges using any combination of unlimited criteria – projecting volumes, costs and margins. One of several ways to get an overview of styles in development, the Style Summary shows a box for each style gives a thumbnail of the critical path status. Icons allow you to dig deeper into the style with a single click. The layout of the Style Summary can be customized for each user, and the styles arranged for either aesthetical or priority reasons. 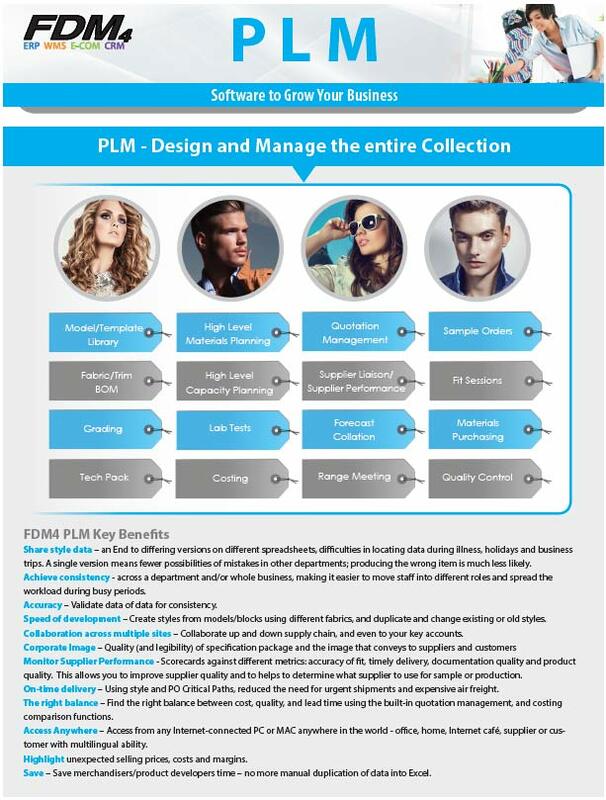 At the heart of our PLM is the Style Manager function. This tabbed folder authorizes users can access all information related to a style. Find notes, images, colors, sizes, grading tables, fit sessions, care labels, lab tests, bills of material, costing cards critical path, quotation management, quality control and version history all in one easy to find location. 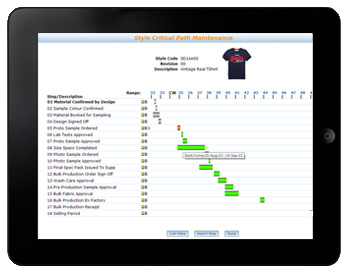 Coordinate all your product development activities with the critical path management tool. Designed to ensure all activities are assigned to an individual, department, or partner; our system ensures that all tasks are completed on schedule. Critical Paths can be viewed individually, or presented as representations of entire sections of the range in a variety of different formats. Our PLM can hold not only drawings, diagrams and photos, but also any other type of document that may be relevant. From incoming fax images and office documents, to catwalk or manufacturing video and audio clips; you define the structure by defining document sections. Within our PLM you have the ability to attach notes to your documents, or create forms with flexible notes. You’ll never lose track of important information again. Issue instructions to make prototypes of single sizes or a full graded set; our PLM has the ability to record actual measurements against any number of pre-defined fit session types. Once received, you can measure your samples; comparing them against the style standard grading table measurements and tolerances. Variations will be highlighted and feedback can be given to the supplier. Compare cost by source and destination. When your business works with various suppliers and destinations, you need a program that allows you immediate comparisons. 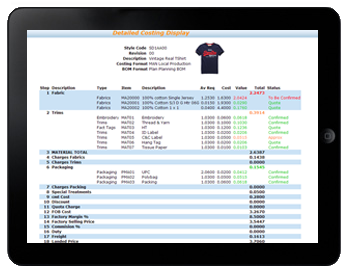 Costing tables within the application are able to calculate the best place to source and land the style and indicate suggested RRPs for destination markets. Flexible costing allows you to release multiple suppliers and includes the ability to use different costing bases. We asked. You answered. When it comes to managing Product Development; the most common tool being used is Microsoft Excel. 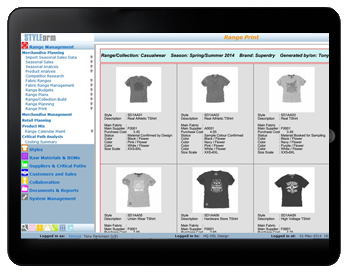 For this reason, we developed a Merchandiser Report layout that closely mimics a spreadsheet. Within our reports you are able to filter results and access real-time information with an added benefit; changes to costs, critical path dates, style attributes, and more, can be made in the spreadsheet view and immediately update the database.  FDM4 PLM has been conceived and designed as a web-based system and can be accessed 24 hours a day on PCs, Macs and Linux clients. It is developed in English and we provide the tools to translate into any language you like—including Chinese. This also means that FDM4 PLM can be fully personalized for your corporate terminology. Click and Drag Above to See More. Deliver products faster. Enhance your management. Increase your revenues. 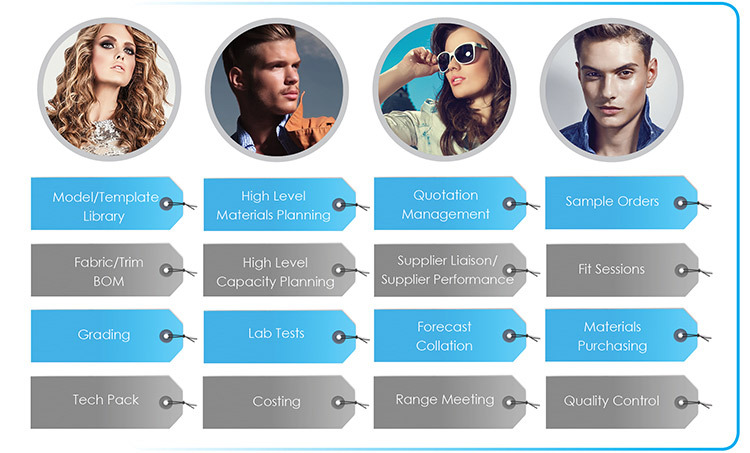 Being the first to hit the market, without sacrificing quality is a primary concern within most industries; but is especially true in apparel and fashion. Our PLM solution aligns your research and development with your company strategies and enables functionality based on the Internet of Things. You’ll gain a robust set of tools to allow you to invest the right resources in the right places.